Our medical assistant, Nancy Doyle, has been an integral part of Wilton Internal Medicine since day one. As many patients can vouch, she is the heart of our practice. Everybody who calls knows Nancy is the person to talk to – for appointments, drawing blood, obtaining records, or pointing you in the right direction, her caring nature and broad medical knowledge are a true asset to our practice. Need an appointment tomorrow at the dermatologist or orthopedist? Nancy will get you in! 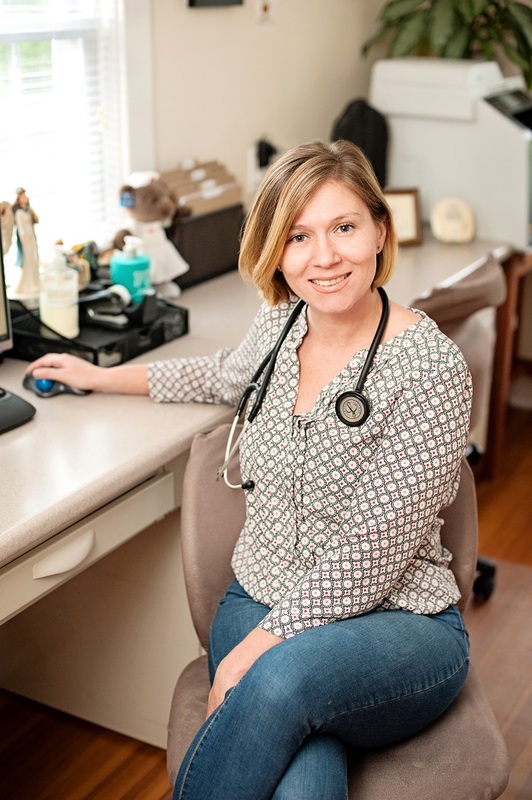 She has developed relationships with many of the surrounding medical practices and has the unique ability to weed through the red tape to get our patients in to the doctors they need to see, near or far. Same goes for MRI’s and CT scans – if you need one urgently, she will call around to find the facility that can get you in the soonest. She often goes to patients’ homes as well, when needed, and has been a huge comfort to many of them as well as their families – a reassuring visit can go a long way when you are alone and ill. Suffice it to say, Nancy completes the face of WIM, we are fortunate she has been with us from the very beginning – many a patient can attest to her lasting capability, extreme efficiency, and natural warmheartedness. Copyright © 2016 Wilton Internal Medicine, LLC.